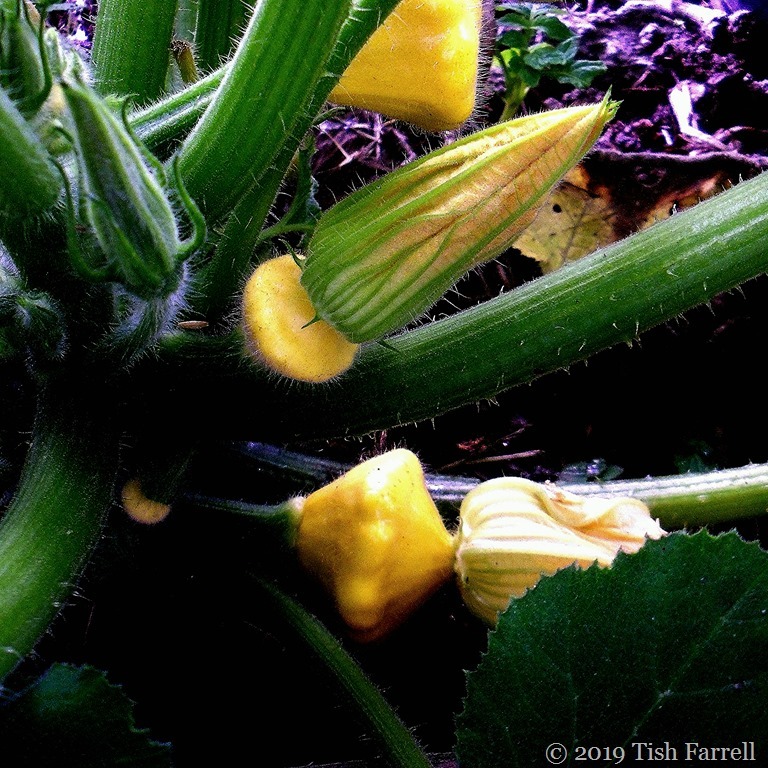 Posted on March 31, 2019 March 29, 2019 by Tish Farrell	This entry was posted in Gardens and tagged #SpikySquares, allotment, pattty pan squash, Tish Farrell Writer. Bookmark the permalink. Jude told me you’re having a wonderful spring, but when I saw these I thought “great spiky squares” surely not this good, but then I spotted you’ve yet to sow the seeds! And happy week to you, Mak. Yum!! Do you fix the blossoms stuffed with something? And you’re not at your computer every minute?? I’m SO disappointed that you have a real life. 🙂 My posts all go live while I’m sound asleep, so they’re out for five hours or so before I’m at any of my devices. Happy Sunday! 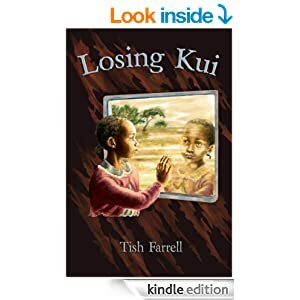 Hurrah for real life, Tish!! As much as I love blogging, I try not to get involved in it so much that it interferes with real life, but that can be hard!